Celtic will head into Saturday’s derby away to Rangers top of the Scottish Premiership table after a brilliant 4-3 win away to Aberdeen on Boxing Day. 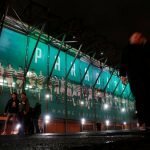 The Festive period has been an incredibly tricky gauntlet of fixtures for the Hoops to navigate, but now just one test remains between Brendan Rodgers’ side and a healthy lead over our direct title challengers. As you’d expect from a trip to Pittodrie, we were made to work for the three points against the Dons, but classy contributions from Scott Sinclair, who scored a hat-trick, and Odsonne Edouard, who came off the bench to change the game, eventually got us over the line. We are now well placed to go to Ibrox and give Rangers a hell of a game and potentially head into the New Year six points ahead at the top of the table, with a game in hand. 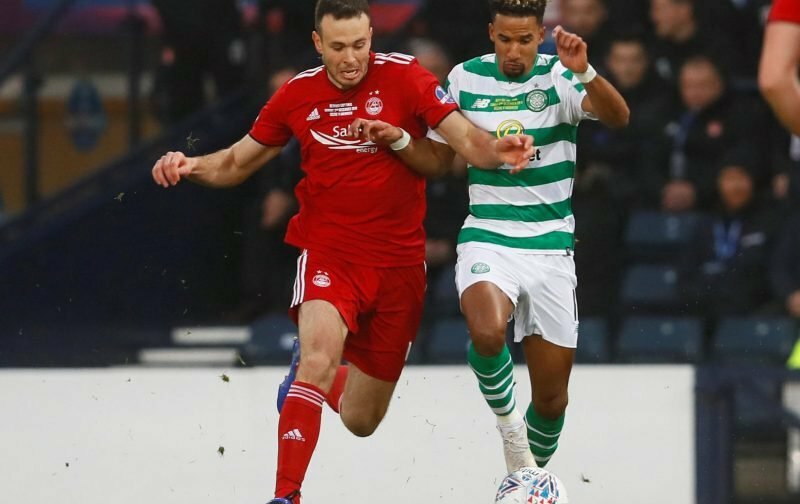 Sinclair has been heavily criticised over the last few months for inconsistent form but he was absolutely superb against the Dons and fans were quick to lavish praise on him on social media. Superb, Scott. In the right place at the right time for all 3 goals. Same again on Saturday, please ???????? Superb performance Scott and The whole team. Same again Saturday. #Letsgo into the New year break comfortably at the top. And go again In January. #HailHail ???? @Scotty_Sinclair superb performance the day from you hopefully more of the same Saturday ???? @Scotty_Sinclair I criticised you because I knew that was in you. Brilliant today. Keep it up. And thanks. HH. @Scotty_Sinclair I have been saying for weeks. You’ve been getting back to your best and only need your confidence back up. Brilliant today, well done. @Scotty_Sinclair brilliant performance today ,form is temporary ,class is permanent ,,well done @Oedouard22 brilliant performance as well ??????????????????????? ?